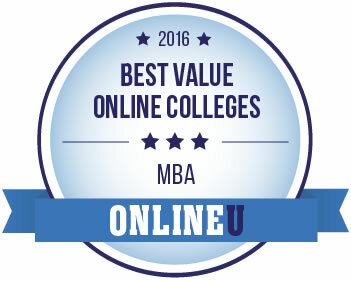 William Woods University is ranked in the top 20 among OnlineU’s 2016 Best Value Schools for Online Business Degrees. 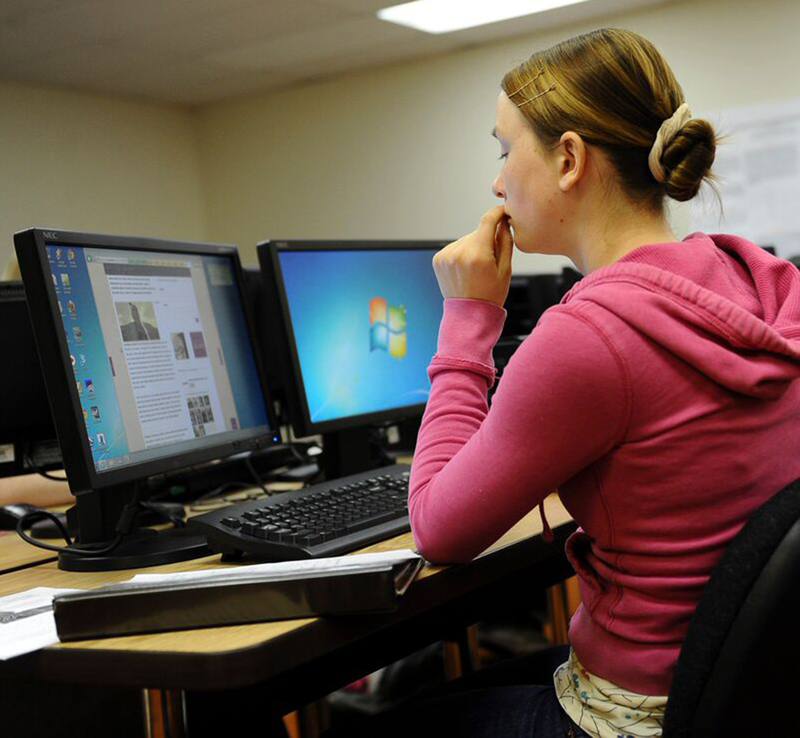 Schools that qualified for this honor offer online MBA programs with tuitions under $17,000. The tuition for an MBA at William Woods is $5,500 annually. William Woods offers an MBA in Entrepreneurial Leadership, which is accredited by the ACBSP (Accreditation Council for Business Schools and Programs), as well as the Higher Learning Commission. It is designed to fit the schedules of working professionals and can be completed in two years or less through online courses. 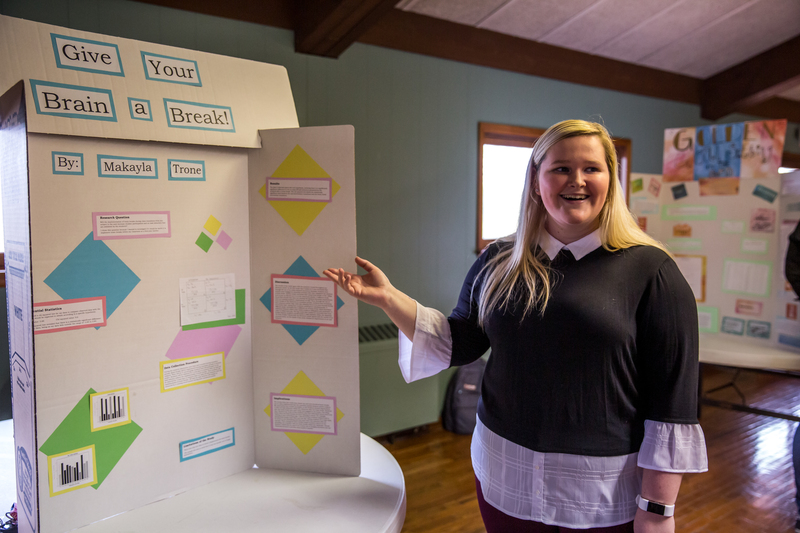 The MBA at William Woods requires the completion of 10 three-credit courses, including a final applied case project where students complete a written business plan and defend it in an oral presentation to an outside panel of business experts. The 2016 Best Value Online Colleges by Degree rankings reflect data for the 2015-2016 school year. This data was collected in July of 2016.